The 12 signs and the 12 houses of the zodiac are grouped into three Modalities (also called quadruplicities, qualities or modes.) They are known as Cardinal, Fixed, and Mutable. The Modalities can be correlated to the three parts of nature's four seasons. The beginning, the height, and the change of each season. In the zodiacal "Wheel of the Year," the Cardinal signs - Aries, Cancer, Libra, and Capricorn - are initiatory, they begin each of the four seasons. 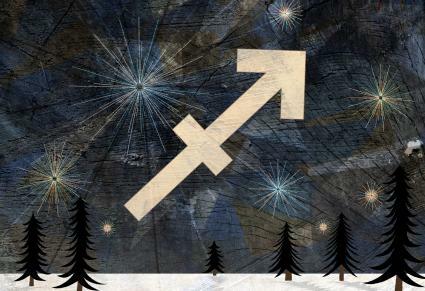 The Fixed signs - Taurus, Leo, Scorpio, and Aquarius - are stabilizing, they are at the height of each season. The Mutable signs - Gemini, Virgo, Sagittarius, and Pisces - are transitional, they represent the change of each season and are the busiest signs of the zodiac. The Mutable signs are all similar but different. Each Mutable sign has an Element that separates one sign from the other and gives each its unique energetic signature. Gemini is the third sign of the zodiac. It's the Mutable Air sign that's symbolized by "The Twins." Gemini's Air gives it a to communicate its thoughts and ideas, while its Mutability keeps Gemini busy gathering and circulating information. Virgo, the sixth sign of the zodiac, is symbolized by the is the "Maiden or Virgin." Its glyph is said to depict a Maiden carrying a shaft of wheat. 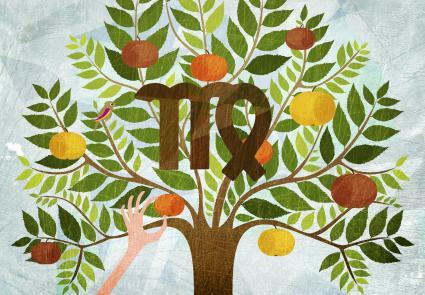 Virgo's earth element grounds it in reality, and its Mutability keeps Virgo busy analyzing and putting things in order. Sagittarius, the ninth sign of the zodiac, is the Mutable Fire sign. The symbol for Sagittarius is the "Archer"; its glyph is a depiction of a bow and arrow. Sagittarius' fire element gives it infinite energy, while its Mutability propels Sagittarius to wander and wonder restlessly gathering and spreading knowledge and wisdom. Pisces, the twelfth sign of the zodiac, is the Mutable Water sign. The symbol for Pisces is the "Fishes"; its glyph is a depiction of two fish tied together. 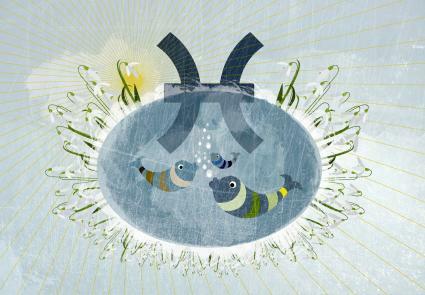 Pisces water element gives it emotional awareness, and its Mutability gifts its watery nature with the ability to drift with the currents and connect with unseen worlds. 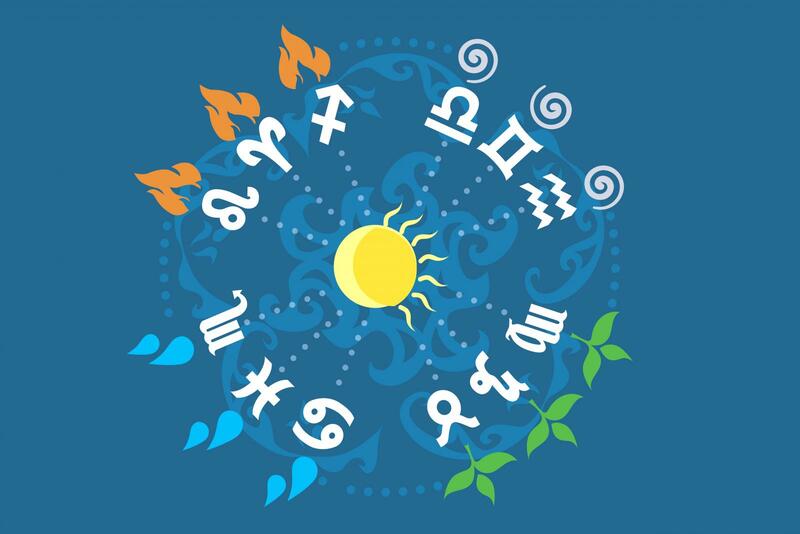 Just like signs of the zodiac each have a Modality and belong to a specific Element of Nature, the astrological houses have similar ways of expression. The Cadent or Mutable houses are the third, sixth, ninth, and twelfth houses. The Cadent houses are primarily connected to the process of learning and seem to be predecessors to what comes in the next angular house. The Modalities are only a small part of astrological compatibility, but knowing a partners Modality can help you understand their behavior and why problems arise in a relationship. That said, the Mutable signs due to their adaptable nature and their ability change and fit in with the needs of others are always a good thing to find in full relationship compatibility. Some degree of mutability is an indicator that compromises will be easier to reach due to the flexible nature the mutable signs. Having your Sun in a Mutable sign does not guarantee you're a Mutable individual. However, a lot of Mutable energy in your birth chart; three or more planets, or your Sun and Moon sign, or Rising sign (two out of three) usually indicates a person who can make adjustments, isn't fixed in their ways, and is flexible in most situations. 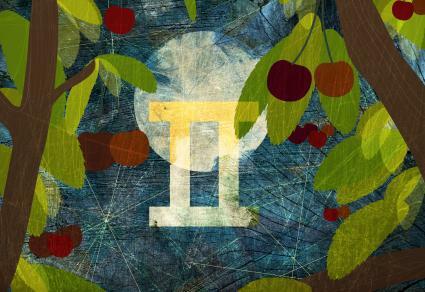 Discovering your true astrology sign is the best way to know which of the three modalities colors all your behavior.